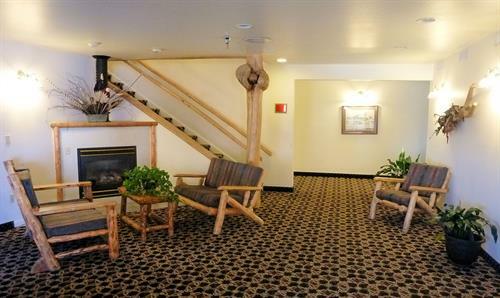 Whether you're just passing through, attending a week-long meeting in town, vacationing in the area, or working in Lander for an extended period - we have the perfect accommodations for you and your family. From single occupancy King and Queen rooms, to extended stay studios, to special occasion suites - we have a large variety of rooms to fit your needs. For on-site dining, our Summit Restaurant and Lounge offers our guests - and locals - a relaxed, casual dining environment for breakfast lunch and dinner. We feature daily lunch specials, Monday night domestic beer and burger for $6, and our Scotch Summit Club - something for everyone! 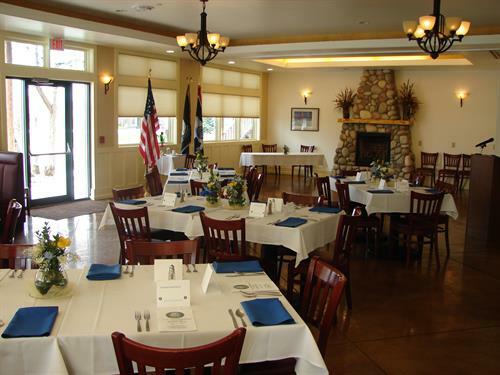 With more than 6,000 square feet of meeting space available, the Peaks Conference Center at The Inn at Lander can accommodate any meeting or special event from 4 to 300 guests. Onsite catering from our locally renown chef is available for both on- and offsite catering.